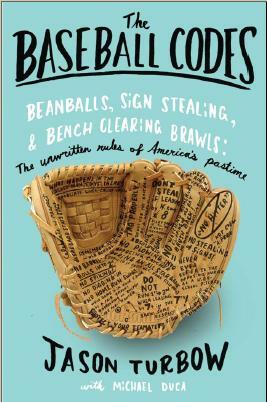 From the “Ways to Tell You’ve Made It” file: I don’ t know Rabbi Dan Moskovitz, and am unfamiliar with Temple Judea—which makes it all the more remarkable that he chose as a sermon topic baseball’s unwritten rules, and name dropped, of all people, me. I’m in no position to judge anybody based only on religious beliefs, but this much is clear: the good rabbi is a man of staggering intelligence and discerning tastes. That’s one down. Time to step up, Catholics, Buddhists and Sikhs.